“Leave it to my little sister Lauren to come up with a last request that has become an international event,” Karen wrote on Facebook. “Many of you know the story. When Lauren knew she was about to leave us after a 13-year battle with cancer, she wanted to make us smile. So she suggested we eat french fries on her birthday. 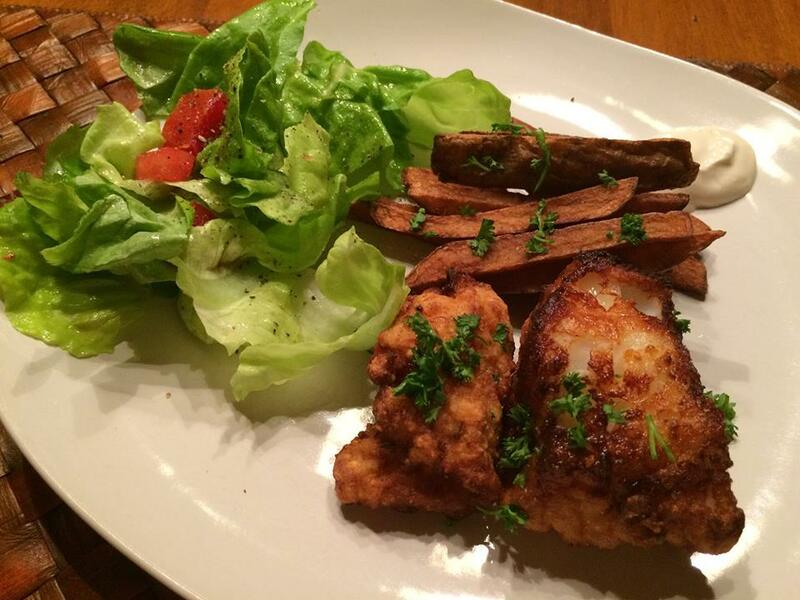 It was our ‘go-to’ comfort food, and she figured it would make a sad day a bit sweeter. 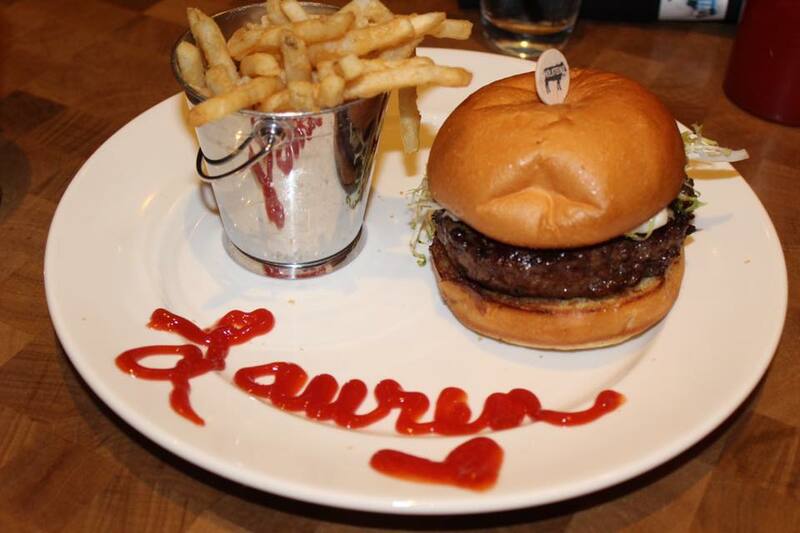 Since that day in 2010 — thanks to her friends and family, and the power of social media — people have been eating ‘French Fries for Lauren’ on February 20 in every one of the 50 states and in countries all around the world. This year’s posts — 380 and counting —come from all over the world: cities in Asia (including Beijing and Tokyo); Europe and the UK (Brussels and London); the Caribbean (Jamaica, Turks and Caicos, and St. Lucia); and the United States (New York City, Disney World, Maui, and Nevada City, CA). There were photos and videos (including a culinary tour featuring the best french fries in New York). In-N-Out fries were also pictured.